Wearable Tech Smartwatch Zeblaze MiniWear Smartwatch: Amazing Looks in Attractive Price! Zeblaze MiniWear Smartwatch: Amazing Looks in Attractive Price! Zeblaze isn’t a very known brand to everyone but it makes one of the coolest looking stuff in China. The brand has been into the “Smartwatch” game from some time now and is finally expecting themselves into this. So, recently they released Zeblaze MiniWear, A classy looking smartwatch which is somewhat small in size but doesn’t disappoint you at all! 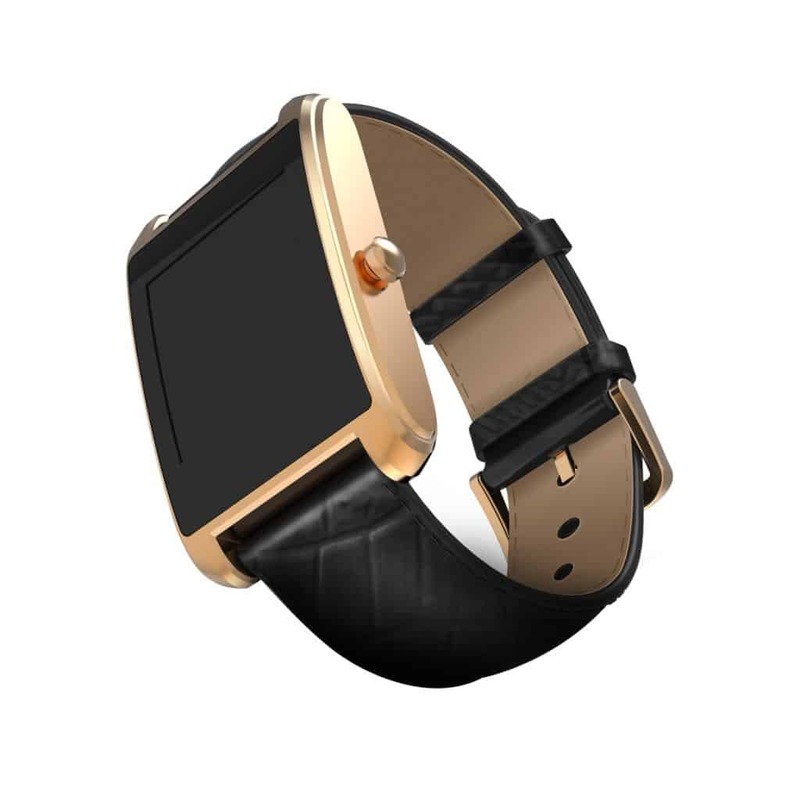 The smartwatch reminds me somewhat old classy analog watches with that leather strips and rectangle watches gold in color. This means that Zeblaze has tried to bring back that vintage flavor into their MiniWear with the latest technology. Good Job Guys! The Zeblaze MiniWear has 1.21 inch IPS display featuring 240*240 pixel resolution. The rumors about an IP65 rating for water and dust proof certification are right, and these are standard specs for the Zeblaze gadgets. MiniWear has a polymer lithium ion battery with the capacity of 200mAh, and a decent standby time, up to 72 hours. The memory capacity of this smartwatch is 64MB of ROM and 128MB of RAM. Which isn’t that high but does works with ease. 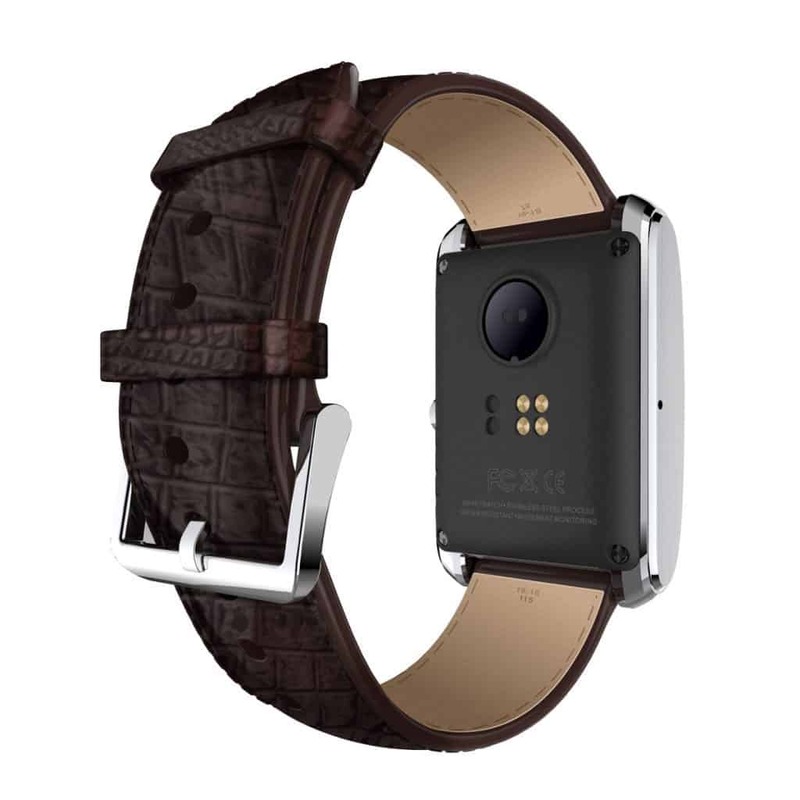 This smartwatch has a stainless steel case and alligator leather strap, which made it a little bit fancy but in the same time oldish look alike. Magnetic suction charging interface of Zeblaze Miniwear is also a great touch for this gadget. All in short we can say is the product is exceptionally good but with few flaws like the screen size and low specifications. Though what I liked the most is the design language that Zeblaze has followed. That old classy look is surely attracting the vintage lovers! The smartwatch is available for only 38$ currently on GearBest and the offer will be valid for next 2 days so HURRY UP! Go and Purchase from here! Previous articleXiaomi Yeelight RGBW E27: Have a Smarter way to Customise your Home!